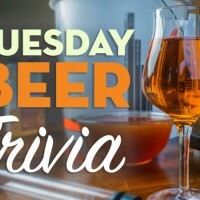 In its most simple and traditional form, mead is comprised of honey, water and yeast. Throw in some nutrients with the yeast to promote healthier fermentation for good measure, and that’s all that’s needed when making mead at home! 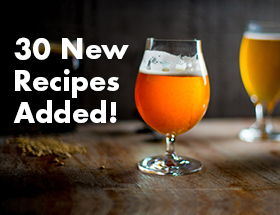 This recipe makes for a very dry mead. More honey can be added to increase residual sweetness, while also adding potential alcohol content. 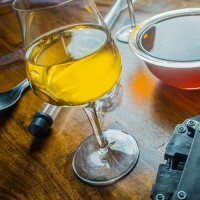 The entire process for making this mead recipe is highlighted in How to Make Mead section on HomebrewersAssociation.org. 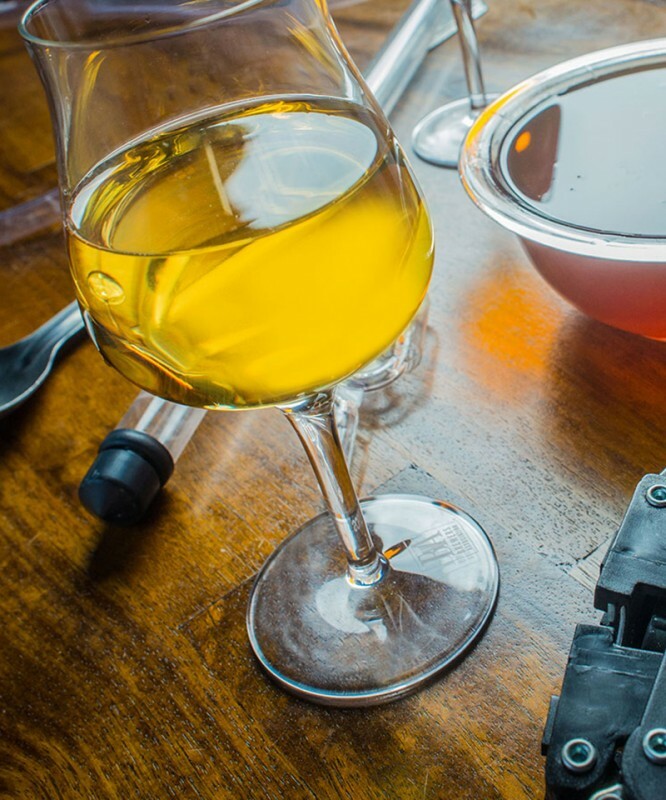 Follow along step-by-step and check out the tips for making better mead, which covers topics like staggered nutrient additions. *Fermaid-K can be replaced with 2 teaspoons yeast nutrient and 1 teaspoon yeast energizer. Start by placing the honey containers in a warm water bath to allow the honey to flow easily. Fill up a clean and sanitized primary fermenter half way with water. Add the honey and stir or shake until the honey is nearly fully dissolved. Add enough water to reach 5 gallons and mix or shake again until the honey is fully dissolved in the water. 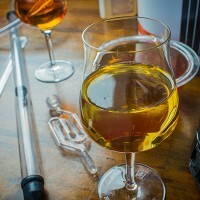 If the must (term for unfermented mead) appears to stratify after settling, keep on mixing! Next, take the time to conduct proper procedures to rehydrate dry yeast prior to pitching. Once rehydrated, pitch the yeast and nutrient into the must and seal the fermenter with an airlock. Hold fermentation in the range of 60-70°F (15.5-21°C), with lower temperatures being more favorable. Primary fermentation should be nearly complete after three weeks, at which point the mead can be racked to a secondary vessel for bulk aging. Once fermentation has ceased, bottle or keg the mead “still,” meaning no added carbonation.